Apple pulled back the curtains on a trio of new iPhones overnight, although the usual flurry of pre-launch leaks stole most of the tech giant's thunder. The iPhone Xs, starting at $1,629, succeeds last year’s iPhone X flagship model with a faster A12 processor and updated cameras. The iPhone Xs Max is a higher-end version with a 6.5-inch OLED screen, making it one of the biggest on the market – and one of the most expensive, at $1,799 and up. Both models introduce 512GB storage options for the first time, which lifts pricing to $2,199 for the iPhone Xs and $2,369 for the iPhone Xs Max. The third model, called the Xr, is Apple’s biggest hardware bet of 2018. It retains the key advances of the first iPhone X – facial recognition and an edge-to-edge display – but is more affordable, from $1,229, while being noticeably larger at 6.1 inches. Apple used older LCD screen technology and aluminium, rather than stainless steel, edges. 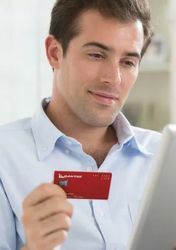 All three models offer dual SIM technology which pairs a conventional microSIM card slot with a virtual eSIM module like that already used on the Apple Watch and iPad, although Apple notes "Dual SIM support will be available via a free software update later this spring." 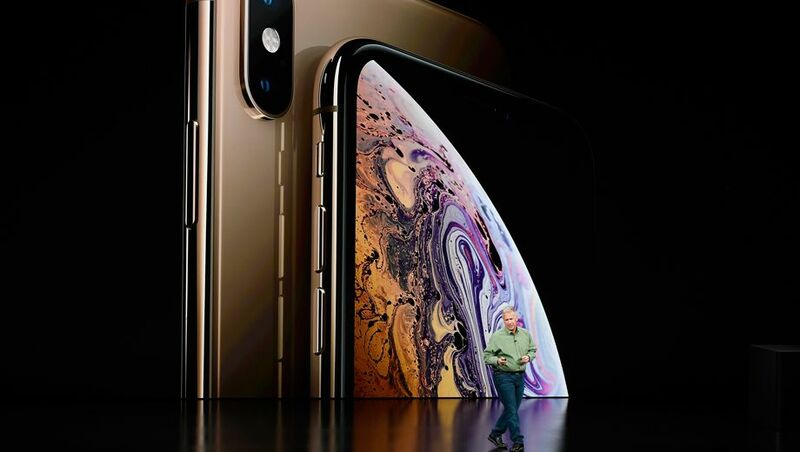 The iPhone Xs and Xs Max both boast a faster and improved 12-megapixel dual camera system with dual optical image stabilisation with 2x optical zoom, Apple's latest A12 Bionic processor and work with high-speed Gigabit-class LTE cellular networks. Apple also unveiled a new Watch Series 4 with larger 40mm and 44mm faces than the 38mm and 42mm displays of the Watch Series 3, which now sees a drop in price to $399. The fourth-gen smartwatches also include more health capabilities, a faster processor and haptic feedback for the 'digital crown' controller. The Apple Watch Series 4 goes on sale alongside the iPhone Xs and Xs Max on September 21, starting at $599 for the standard model and $749 if you want cellular coverage. Comment on "Apple goes big screen, dual SIM with new iPhone Xs Max, Xs and XR"